Represented private equity firm seeking insurance coverage for litigation filed against it and numerous other defendants by a disgruntled co-founder of a portfolio company. Persuaded insurer to fund far greater than the private equity firm’s proportionate share of the settlement, to protect the client’s interests and its investment. On behalf of hotel-owner client, initiated litigation for breach of contract and bad faith against insurer who unreasonably refused to fund a personal injury settlement. Promptly moved the case into mediation and negotiated a favorable settlement. Negotiated insurer-funded resolution of contentious employment case on the eve of trial. Within a week, persuaded the insurer to abandon its aggressive coverage position and fund settlement. Erica is active in a number of professional organizations. She is currently a member of the board of directors of the Bar Association of San Francisco (BASF), and is a past chair of the BASF Insurance Section. 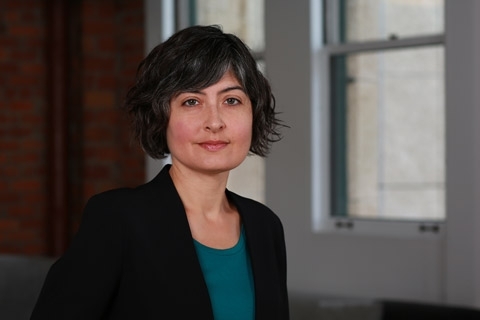 She is a regional representative to the Yale Law School Alumni Executive Committee, and a 2019 fellow in the Leadership Council on Legal Diversity Fellows Program. I find creative ways to help clients maximize financial recovery under their insurance policies.